Home Avida Avida Land central park Color design Designers Enrique Gil home houses kids personal photography photos Sout Park District's Central Park Looking for a cozy, chill place to hang out and spend time with friends? 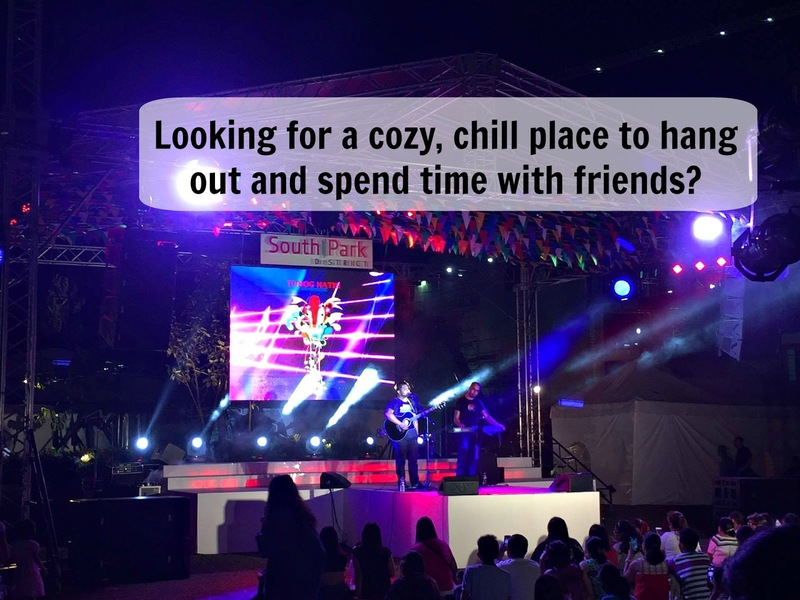 Looking for a cozy, chill place to hang out and spend time with friends? As Avida Land officially launched its South Park District’s Central Park, located at National Road in Muntinlupa City, they also hosted an outdoor festival called Chill Fest, that offered lots of outdoor activities that not only the kids enjoyed but also kids at heart. 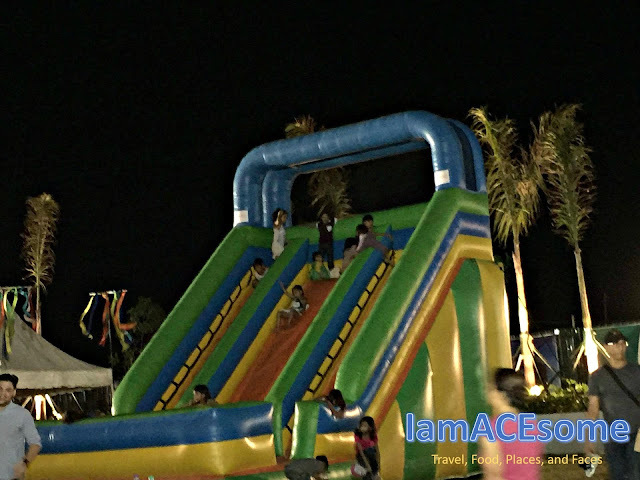 Giant inflatable slides were also installed for some jumping and sliding physical activities that kids really enjoyed. 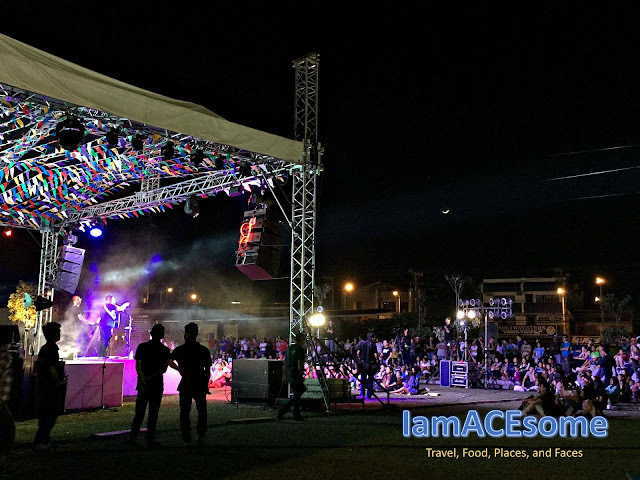 OPM songs by different well-known OPM artists were performed in the evening for their Tunog Natin Open Concert. These artists serenaded the crowd with different OPM songs. 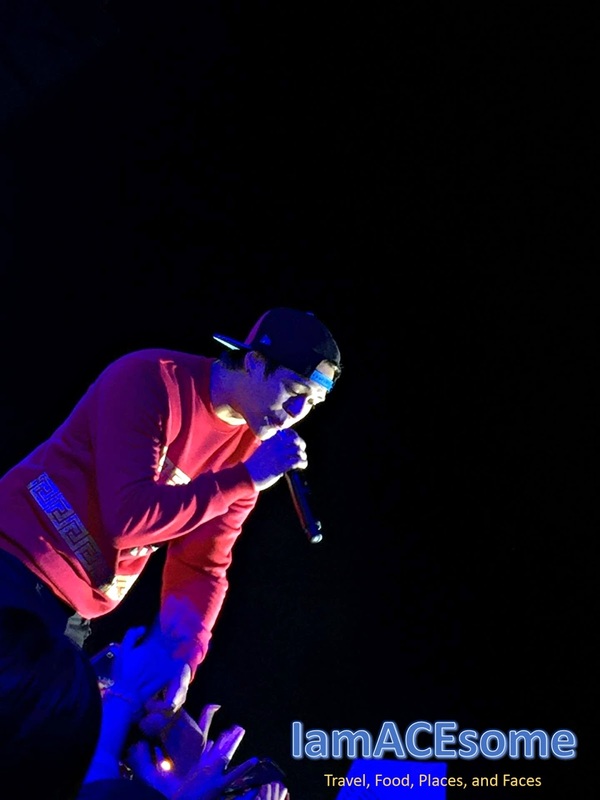 Enrique Gil also made the ladies go gaga and kilig with a song and dance number. 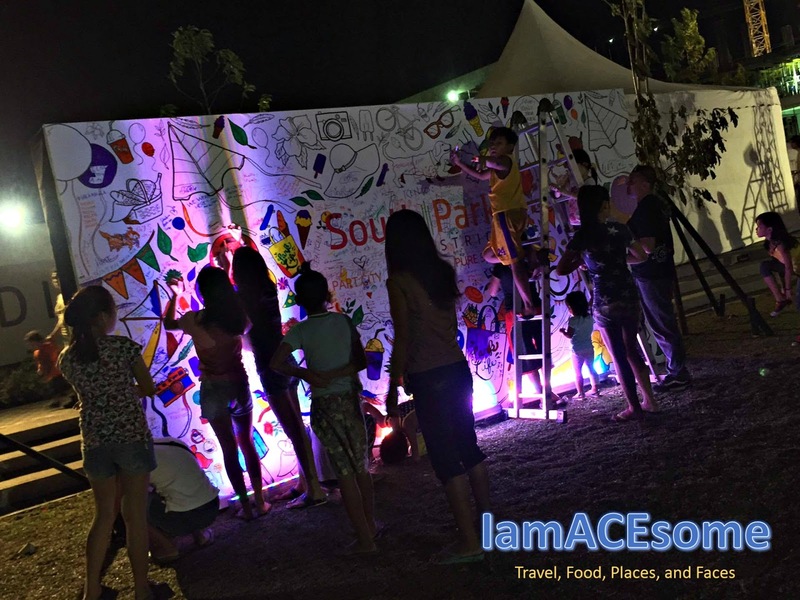 South Park District is a project of Ayala Land through its subsidiary, Avida. 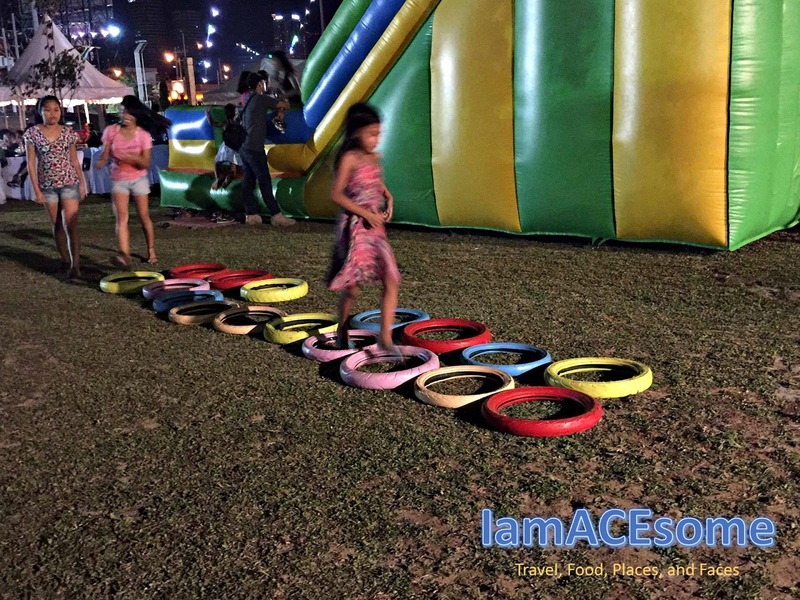 Article and photos were taken by Ada Marinay, IamACEsome’s official representative to the launched of South Park District's Central Park at National Road in Muntinlupa City.